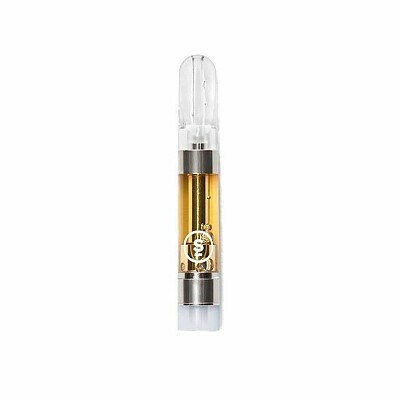 Energetic, Happy, Uplifted Select Elite elevates your cannabis enjoyment to a higher level with luxuriant terpene-infused distillate in our award winning cartridges. This top-shelf product packs a powerful punch of flavor and potency with our highest concentration of activated THC available. Available in Indica, Hybrid, and Sativa options.